Of Jackson, was called home to be with the Lord on October 15, 2018, age 85 years. He was preceded in death by his loving wife Florrie; his parents, Mary Snock and Peter S. Maga. Walter is survived by his sister, Olivia Blissick; sons, Steven (Mindy) Maga and Joe Maga; daughter, Lucy (Ricky) Sasser; step-son, Dennis (Phyllis) Phillips, all of Jackson; nine grandchildren, Sean Sasser, Stephen Lee Sasser, Angelique Shaw, Libby (Matt) Hertzfeld, Michael (Alex) Maga, Dennis Phillips Jr., Ali (Travis) Norris, Carla Phillips and Amanda (Daniel) Freeman; 15 great-grandchildren; many nieces and nephews. He was a retired employee of Mechanical Products of Jackson where he was a dedicated and respected worker for 45 years. 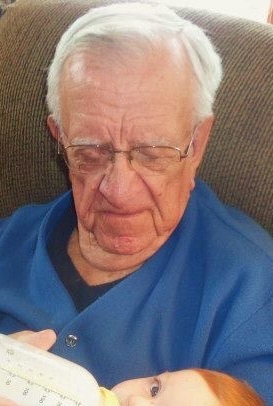 He also served his country during the Korean War in the Army. 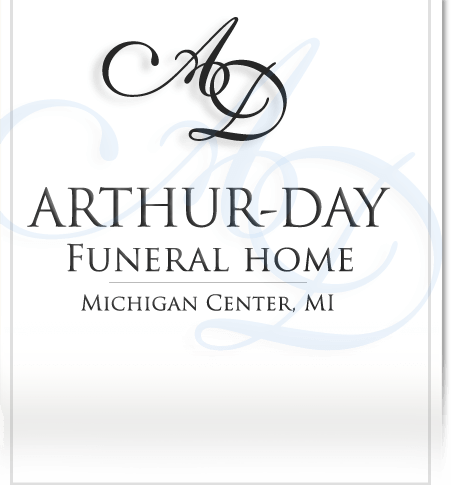 Mass of Christian Burial will be held at Our Lady of Fatima Catholic Church, 913 Napoleon Road, Michigan Center, on Friday, October 19, 2018 at 11:00 am with Fr. Satheesh Alphonse SdC officiating. 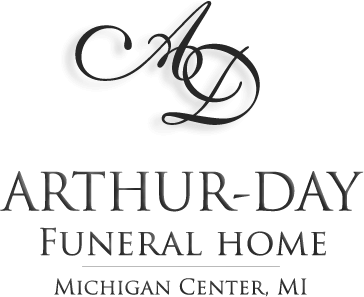 Visitation will be held at Arthur-Day Funeral Home on Thursday from 5 to 8 pm with a Rosary at 7:30 pm and visitation on Friday at the church from 10 am until service time. Interment at Leoni Cemetery with graveside military honors by the Jackson County American Legion Ritual Team. Memorial contributions may be made to the Cascades Humane Society in honor of his beloved pets that brought him many years of comfort and joy.